New interview with Rex, new lyric video from Hellyeah for “Moth”, new pro-shot live video of Down doing “We Knew Him Well”. 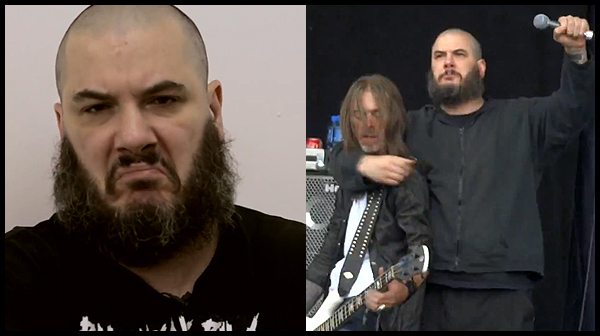 Philip interviewed at Download Festival, videos of Rex and Philip joining each others bands to do Pantera songs. 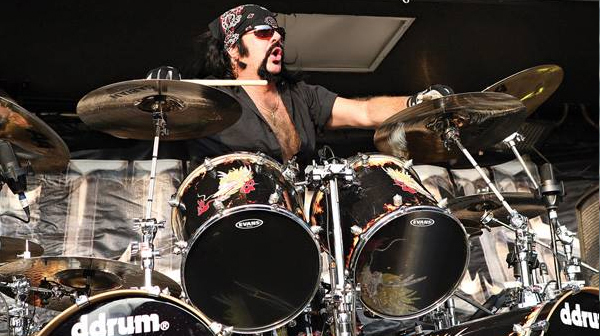 Vinnie Paul’s Hellyeah releases new album “Blood For Blood”. Webisode, interview, review, album stream, links to purchase (including limited edition bundles), tour dates, and more right here. Rex’s band Kill Devil Hill; tour dates, ticket links, new interview with Rex, interview with new drummer Johnny Kelly (Type O Negative), and video of them doing “Mouth For War” live with Philip H Anselmo. Pantera releases “Far Beyond Bootleg” Live from Donnington on vinyl. Far Beyond Bootleg – Live from Donington ’94 – Vinyl is in stores today. It was 20 years ago tomorrow that Pantera played this historic show. Click here for track and purchase info. 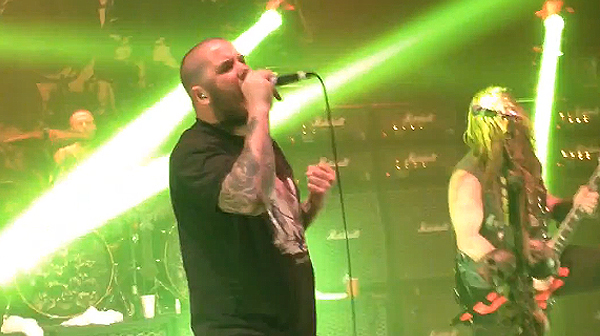 Philip H Anselmo and Rex Brown join Black Label Society for “I’m Broken” last night in Dallas, Texas! 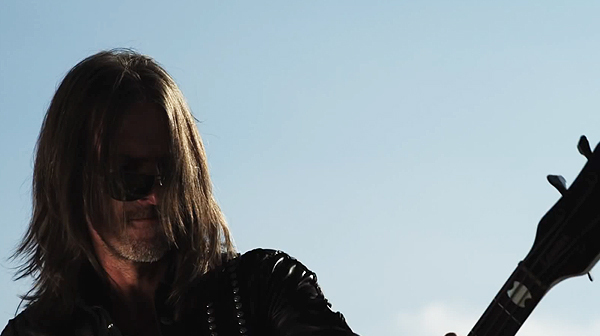 3 New interviews with Rex, and footage of Kill Devil Hill doing the Pantera classic “Mouth For War”. 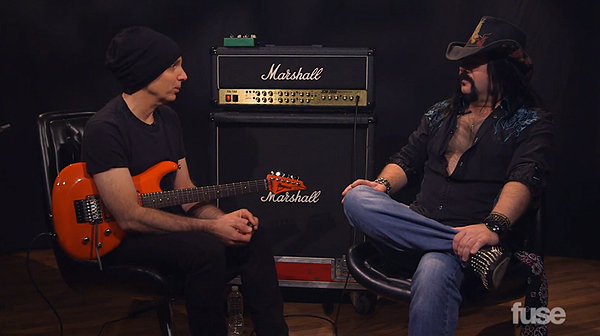 3 New interviews with Vinnie. Planet Mosh, Jeff Cavanaugh, and Metal Head to Head. The 2014 Golden Gods Awards. The guitar award is named after Dime, Rex Brown is nominated for best bassist. Voting for the “Covers From Hell” videos has begun! Pantera’s first 7-inch release in the USA! 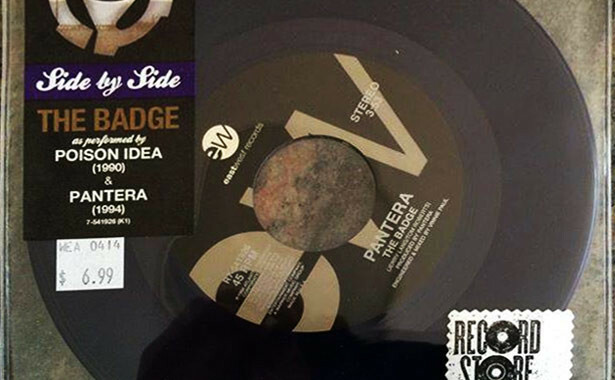 Rhino Side by Side “The Badge” as performed by Posion Idea & Pantera. Dark Purple w/bronze swirl. Limited edition 4700 copies. Check your local record store!